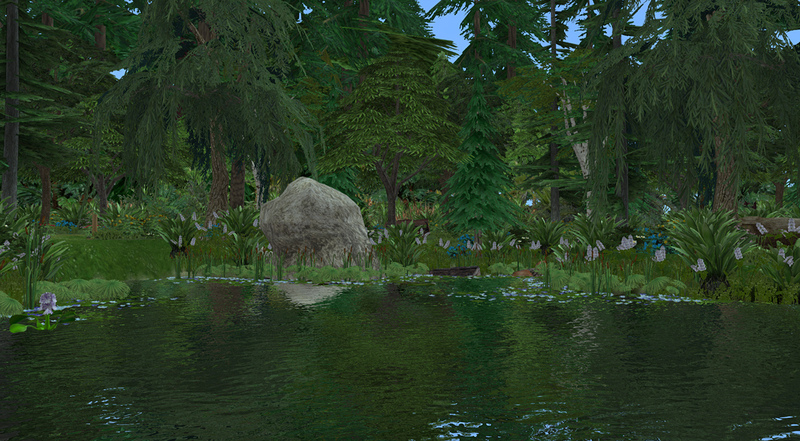 I’ve always liked the pond water from Castaway Stories, I consider it as the best and the most realistic in the whole Sims series. 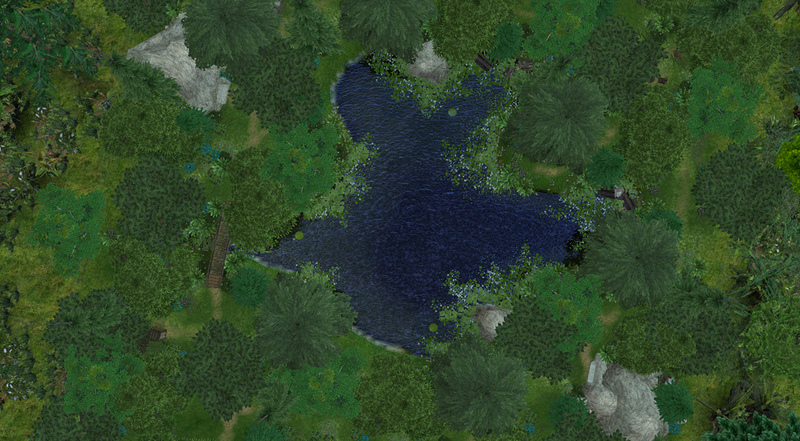 Compared to that the default pond water in TS2 looks quite terrible with its unnatural intense blue colour and no water reflections at all. A solution to that was Moi’s Water Mod Series replacing the pond water with pool water, but it wasn’t perfect either, it was too blue and too transparent, with too subtle reflections. 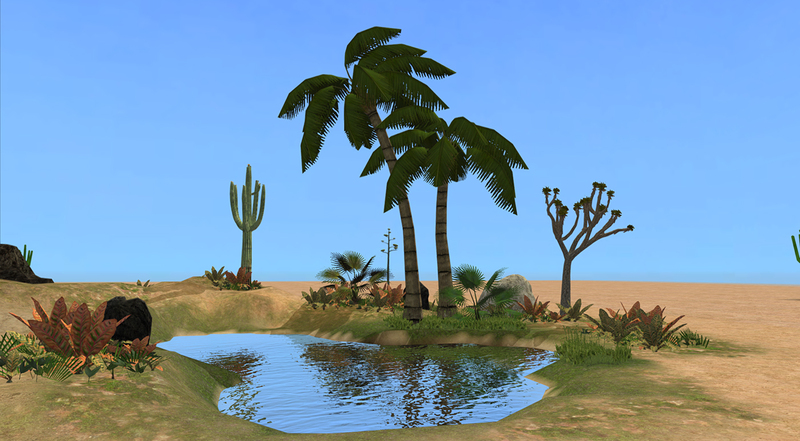 The other thing I like about CS is that the sea water visible from non-beach lots looks nice and no different to beach ones, while in TS2 it’s not even water, just a weird solid blue surface with some transparency. 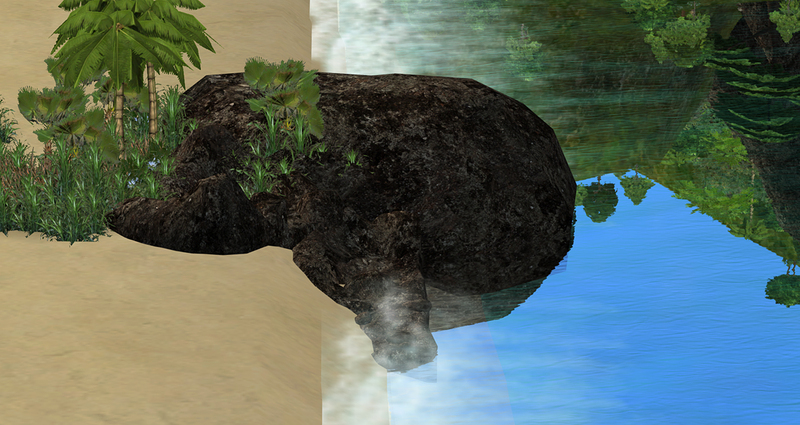 Ocean water visible from beach lots wasn’t bad in TS2, but it seemed too transparent, which made it seem a bit artificial. And while the water in the neighbourhood view was essentially fine, it wasn’t really what I wanted. 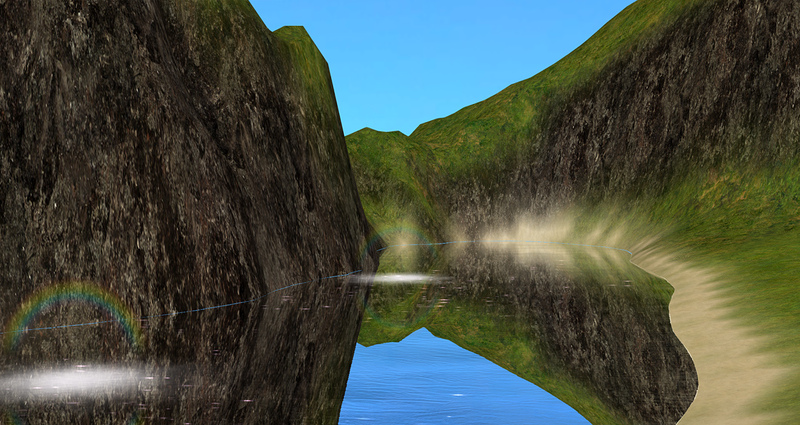 To solve those problems described above I edited Maxis shaders so I finally have properly looking water in all places, with animations and reflections. 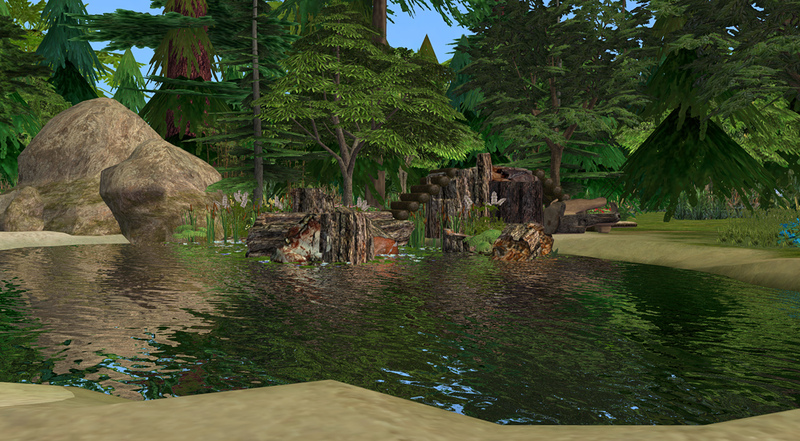 The shaders are from CS, modified by me so they work properly and look nice in TS2 (just the copy-paste method didn’t work, crazy things happened when I did that, but after working on those shaders for a while everything seems fine now). So, what does this mod actually do? 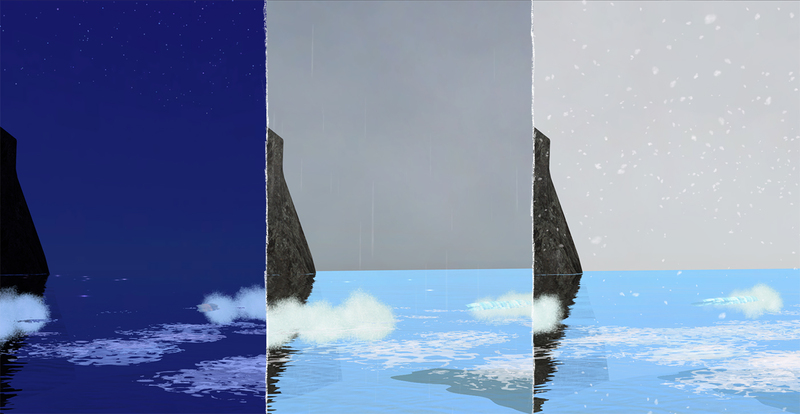 I changed the ocean water visible from beach lots so the water seems less transparent depending on the camera angle (I think I managed to show that well in the pictures), and doesn’t have blue tint so its colour depends on the sky colour and other things it reflects. 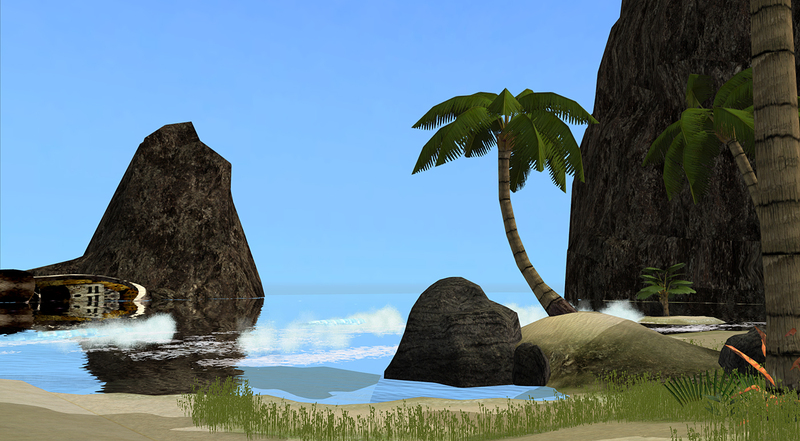 For some reason the beach lot ocean water works different to any other water and it keeps the blue sky colour when it’s raining and snowing. 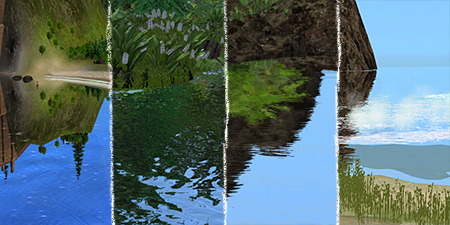 The pond water is completely different to the default one, and similar to the ocean one, but it changes its colour with weather, and I made it act like lake water would instead of crazily waving like sea water. Needs a pool on the lot to work properly. 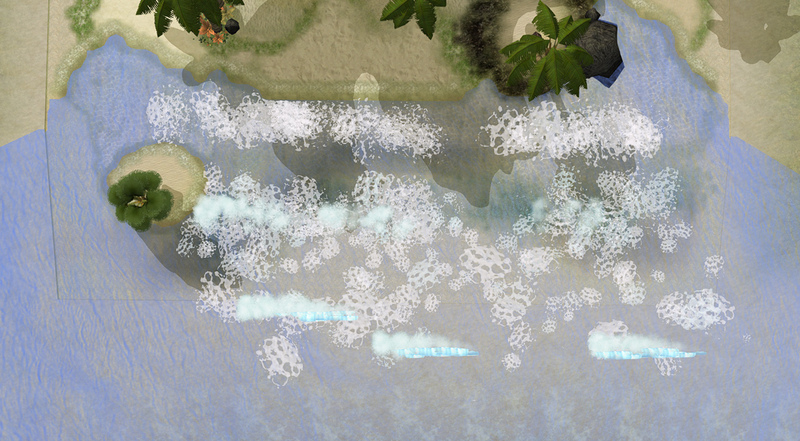 The sea water visible from non-beach lots is similar to it too – animated and with reflections. Needs a pool on the lot to work properly. 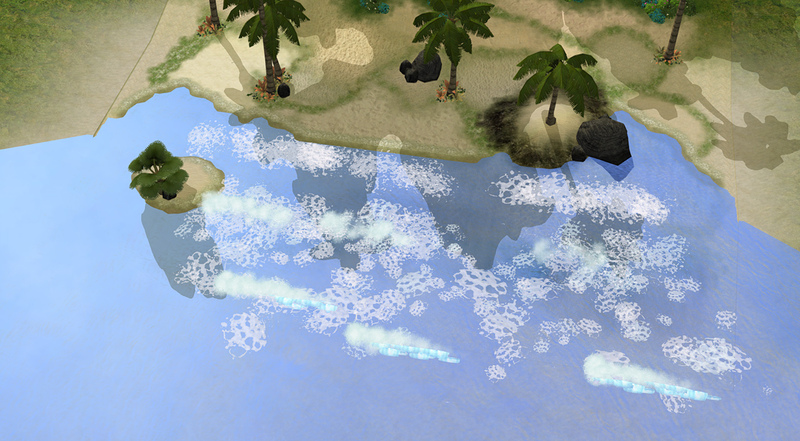 The sea water in the neighbourhood view is changed too to the wavy one, so it has a more natural look. 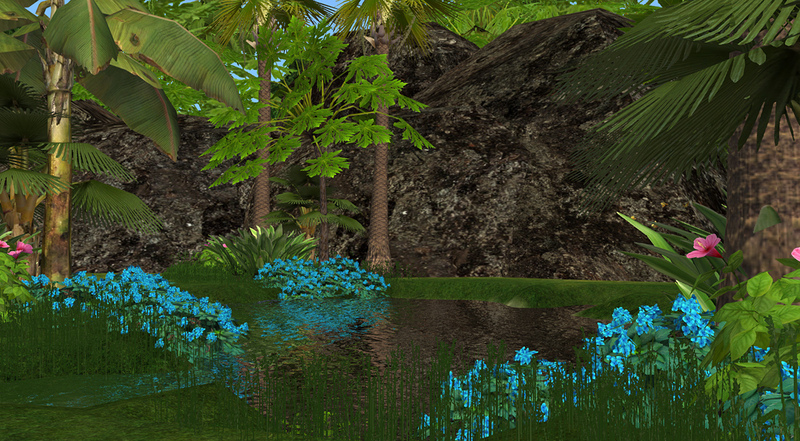 This mod replaces Maxis shaders with the instances 0xFF1AFA1C and 0xFF3A262A, and the group 0x1C0532FA. 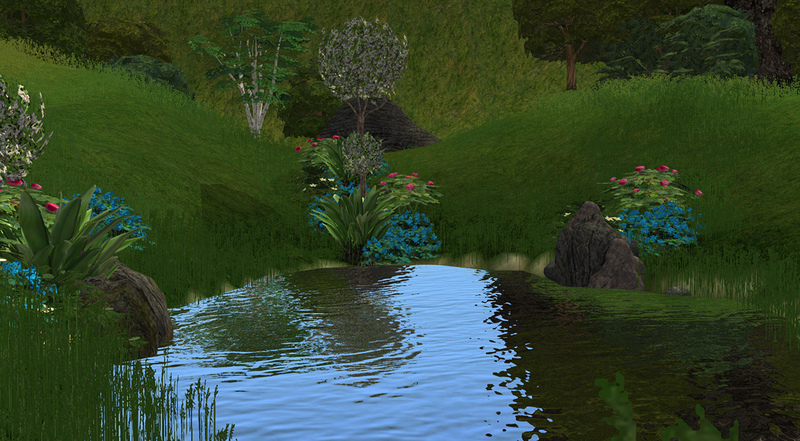 I mentioned that the pond water and sea water for non-beach lots needs a pool on the lot to work properly. It doesn’t mean that it will make the universe to implode if you don’t place one, but the water will be black, without reflections. 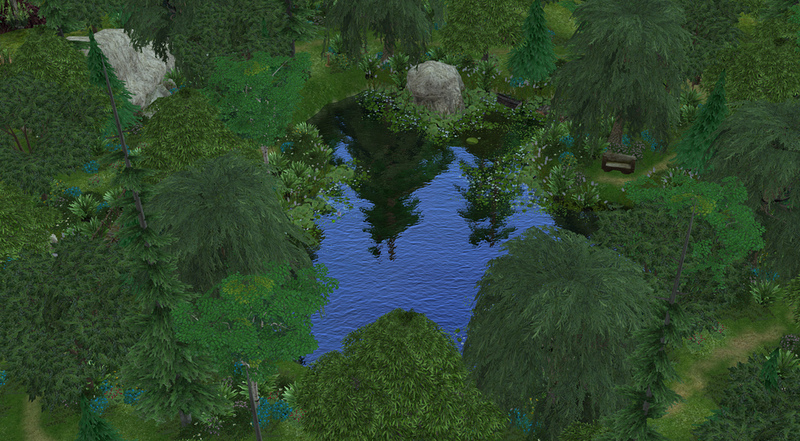 The pond needs two 1x1 pools in its opposite ‘corners’ (with only one the reflections will sometimes act a bit strange), for the sea water one will be enough, but sadly, the reflections will sometimes act weird, because sea can’t be surrounded by a pool like a pond can. 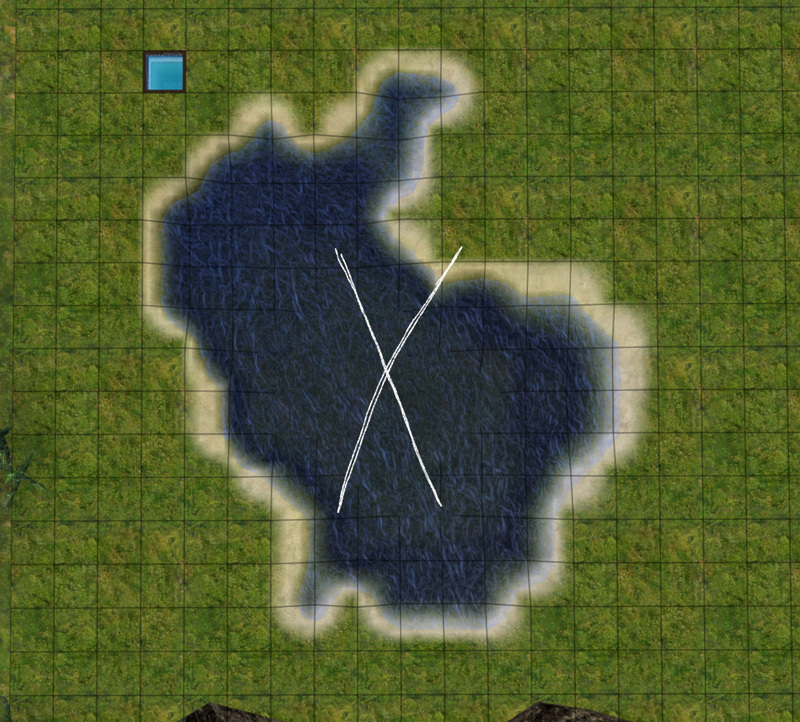 I showed in the pictures how to place the pool properly and how to hide it, and an example of a strange reflection on the sea water. 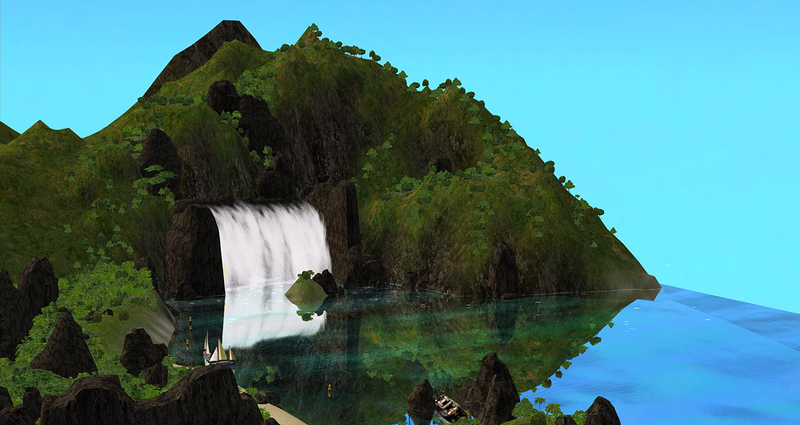 Anything that modifies those shaders I mentioned; the only mods I can think of are Moi’s Water Mod Series. Edit: Another conflict is this mod (info by nuidyaforever). 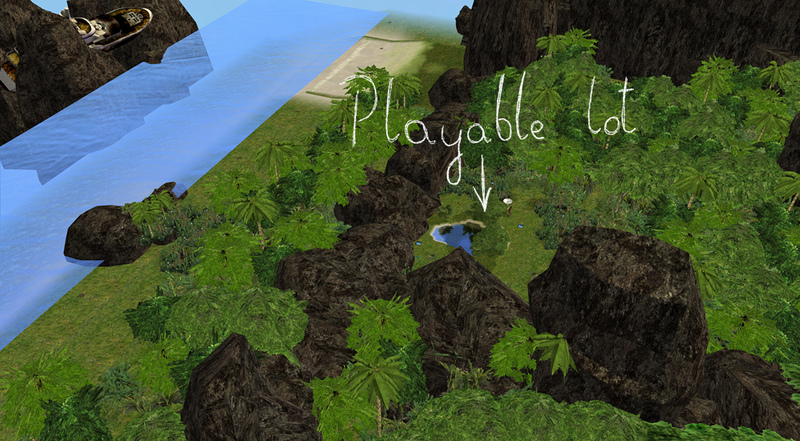 • Edit: A new version of that mod includes mine and can be downloaded here. Thanks! Edit: This mod will conflict with mine as well (info by cheezypuff121P). 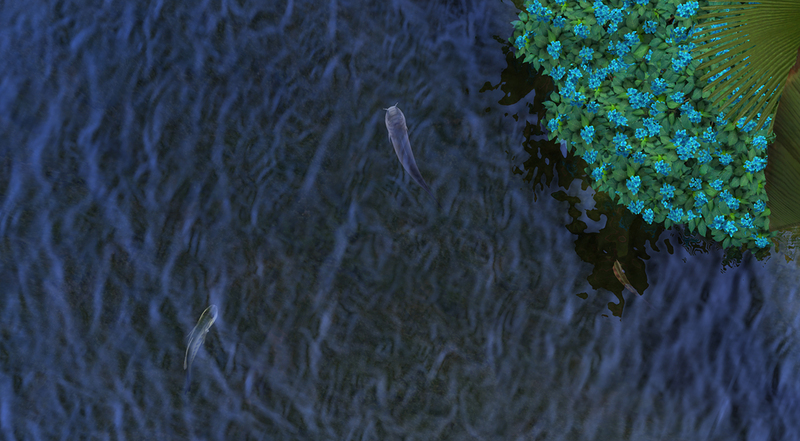 The pond water and the sea water visible from non-beach lots is black without a pool on the lot. 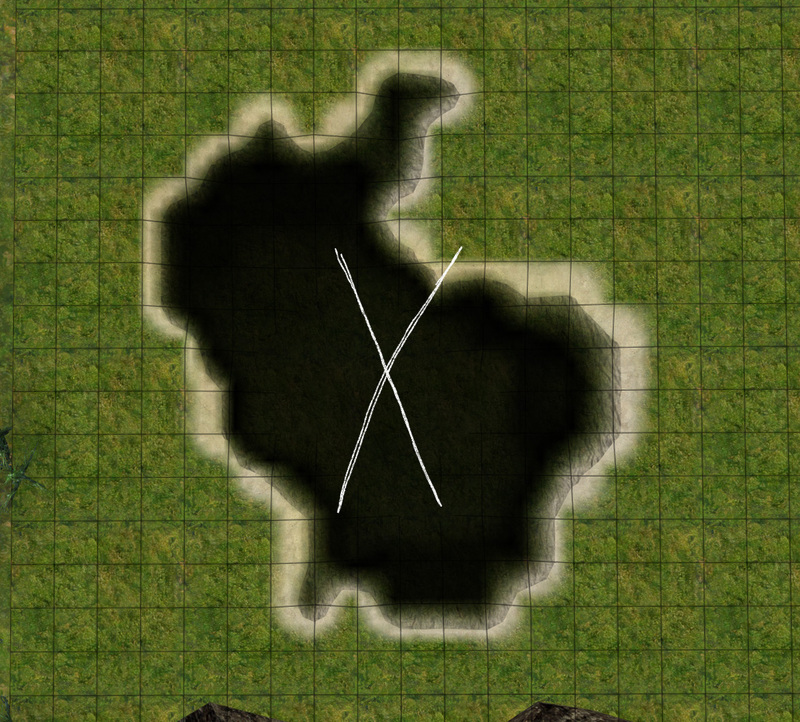 This is obviously solved by placing a pool. 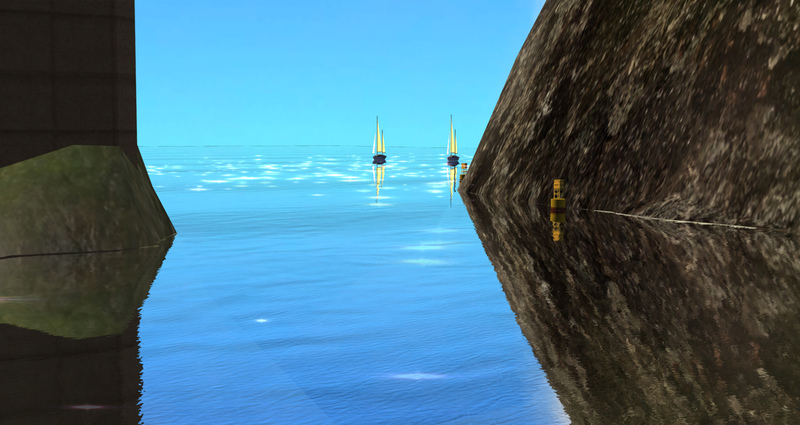 The sea water visible from non-beach lots will sometimes have strange reflections, depending on the camera angle and movement. On the pond water this can be solved by placing a pool in a special way (shown in the pictures), but sadly, that’s impossible with the sea water. 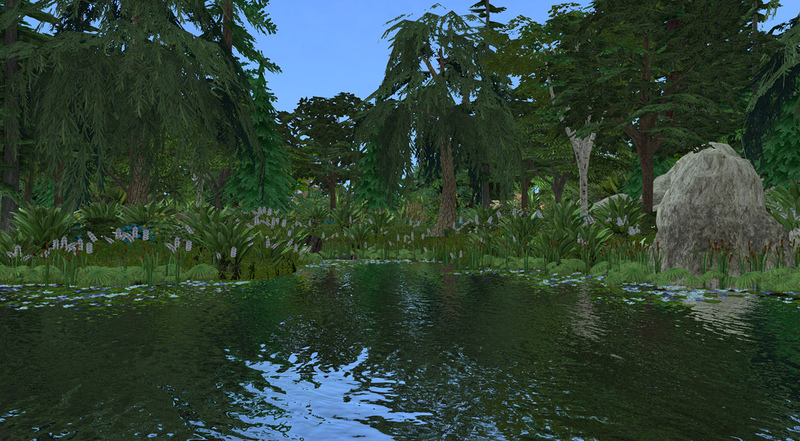 pondWater.rar | Description: For Windows users only. seaWater.rar | Description: For Windows users only. 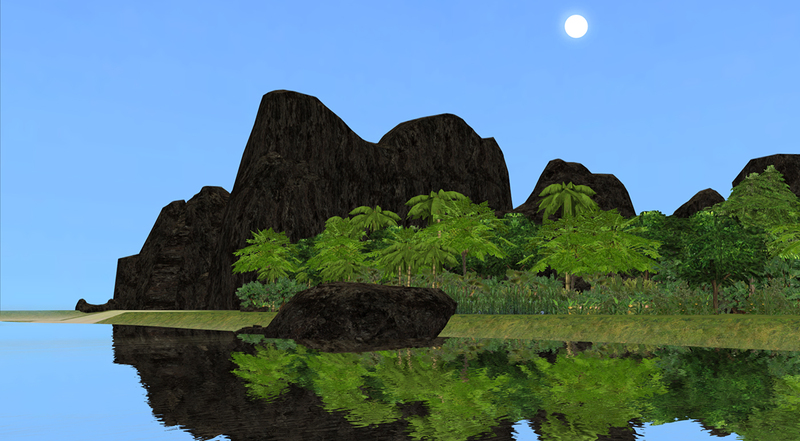 pondWaterMAC.rar | Description: For Mac users only. seaWaterMAC.rar | Description: For Mac users only.